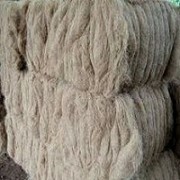 Curled Coir Rope is made out of matured brown coir fiber. The raw material used to produce Curled Coir Rope is processed using sophisticated technology. 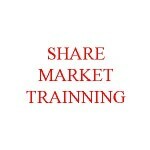 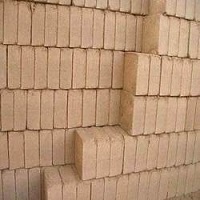 Our Natural Coir Rope is used to make Constructions purpose, etc. 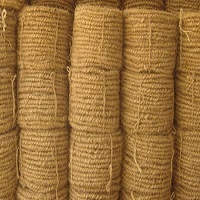 We are one of the highly acclaimed Coconut Coir Rope Manufacturers & Suppliers, based in India. 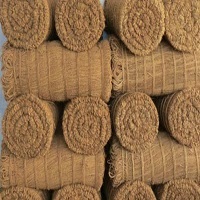 Our Coconut Coir Rope is Eco-Friendly, durable and cost effective.